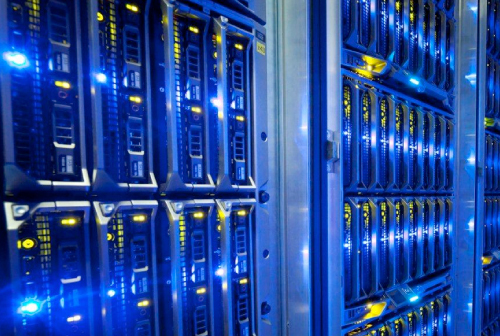 Finisar provides optical components and modules for network equipment vendors, instruments and software for communications designers, and products and services for large enterprise storage networks. The WaveShaper family of Programmable Optical Processors provides a range of programmable optical filtering and switching solutions for optical R&D and production test applications. Based on Finisar's high resolution, solid-state Liquid Crystal on Silicon (LCoS) optical engine, the WaveShaper family delivers extremely fine control of filter characteristics, including center wavelength, bandwidth, shape and, for WaveShaper 1000 and 4000, dispersion and attenuation. MultiLane SAL offers customers greater flexibility and capability in their product development. 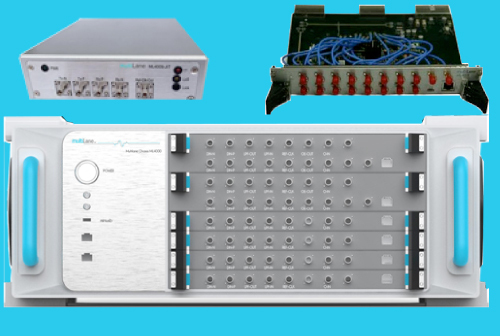 Leading developer of instruments and interconnect test modules for 10, 40, and 100 Gbps rates. Products include BERTs, Scopes, and a host of MSA Compliant development tools for CFP, CFP2, QSFP, zQSFP, and 5x7LH modules. Multilane's products are used to test semiconductors, AOC, electro-optical modules and blades.